Alongside these activities we host a number of annual residencies. We are an agency focused on contemporary art production, where the making of work can happen on site in our editing facilities, and shot in our Studio space. Our commissions are with both established artists and artists at a formative stage in their career. 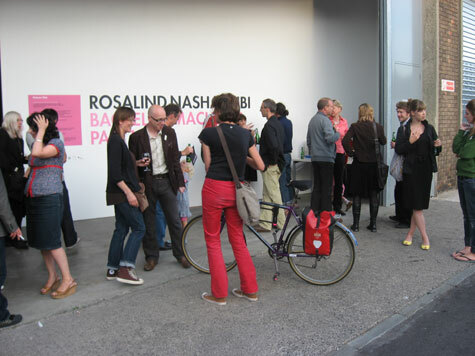 In order to contextualise our projects we curate exhibitions and events that operate with and around works we produce. Our Studio is at the heart of these developments and will be the focus of a self-reflexive programme that draws on works from international and national artists that centres on current developments within contemporary practice. The Studio is part studio, part gallery - creating fundamental interconnections between process, production, participation and audiences. We facilitate and initiate projects in a number of ways - working on touring commissions with collaborating partners - as well as showing work in the Studio space. Our reading room provides a space for dedicated research of our archive as well as screenings and other attendant programming and our publications develop from research into artists' film and video practice. We share our Audio-Visual resources and expertise through exhibition services, management and equipment hire. Picture This have shown works at Tate Modern, London; the Chisenhale Gallery, London; the Venice Biennale, and Manifesta. 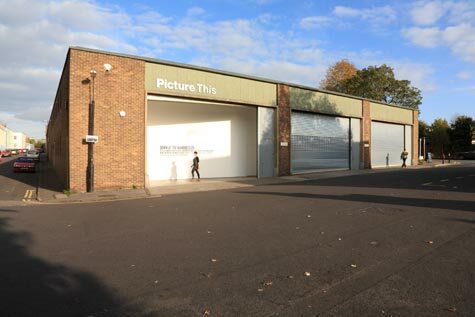 For further information about Picture This' archive, back catalogue and current programme please contact Ali Roche at Spike Island. Our AV services will continue as usual at Spike Island. For enquiries about AV equipment hire, production or exhibition services please contact Andy Moss at Spike Island. Show your support for Picture This by commenting on our blog.